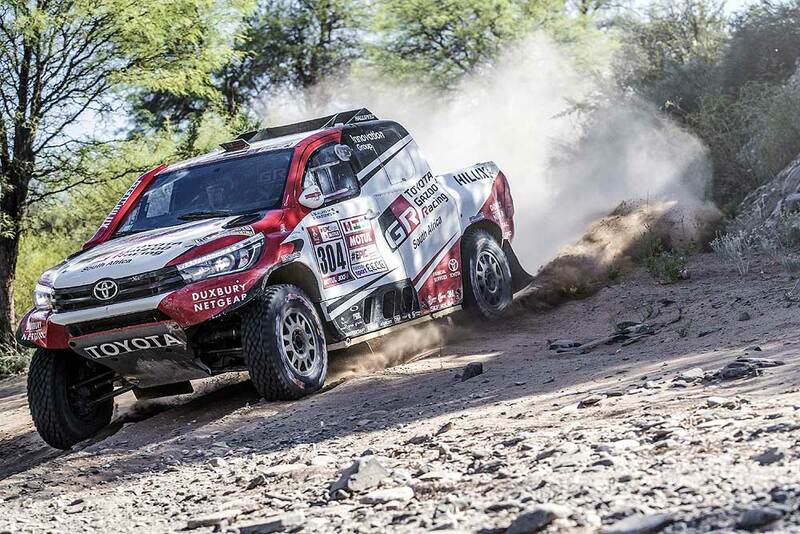 Toyota Gazoo Racing South Africa Team’s duo of Nasser Saleh Al-Attiyah, and Giniel de Villiers emerged relatively unscathed from a dramatic penultimate stage of the Dakar Rally between San Juan and Córdoba. They will head into the short final special stage in 2nd and 3rd places in the overall standings after Al-Attiyah carded his fourth fastest stage time of the event and Toyota’s fifth. The two-time winner and French navigator Matthieu Baumel began the penultimate 369km stage trailing leader Carlos Sainz by 1hr 05:55 minutes. 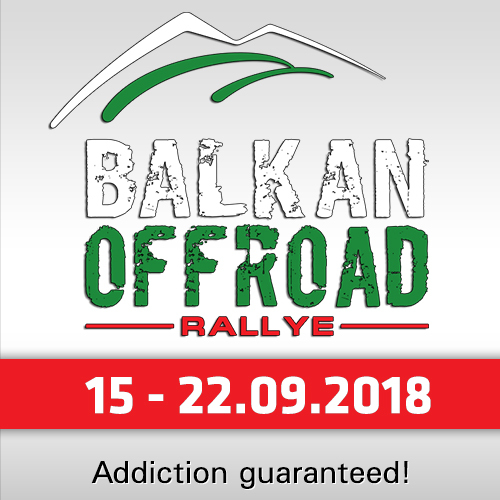 They were the first crew on the road in their Toyota Hilux, but stopped 19km after the start of the shorter opening section with minor issues before retaking the track with the loss of several minutes. The Qatari recovered well, however, and reached the end of section one 1:39 mins behind leaders Bernhard Ten Brinke and French co-driver Michel Périn, who had begun the competitive section from fifth on the road. Al-Attiyah went on to set the fastest time of 02:53:44 to reduce Sainz’s lead to 46:18 minutes. "I’m very happy with this stage win," said Al Attiyah. "It was a very hard day with many kilometers, but our Toyota Hilux, once again, demonstrated its reliability and competitiveness. 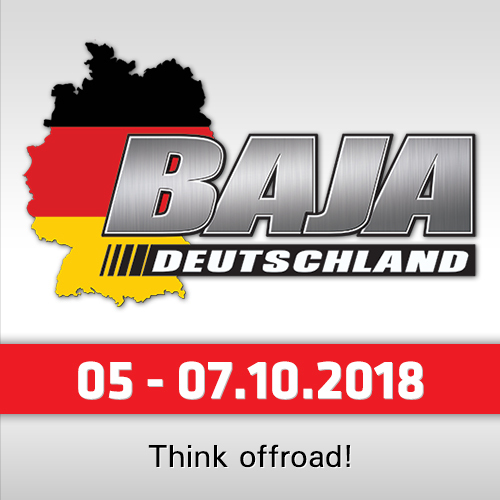 We must also not forget that this is a new car and this is the debut on the Dakar. I am really proud of all the work done by the team. I also have thoughts for Bernhard who deserved more at the end of the rally." De Villiers and German co-driver Dirk von Zitzewitz were 7:31 mins adrift after getting stuck in fesh-fesh trying to avoid a motorcycle rider, but the Toyota teams were topping the stage standings and their cause was helped when second-placed Stéphane Peterhansel had an accident and ceded 57:07 minutes at the end of the first part of the stage. The Frenchman’s delay lifted Al-Attiyah into a virtual 2nd overall and Ten Brinke and De Villiers into 3rd and 4th positions. "It was a really difficult day, especially the first 120km this morning," said Giniel de Villiers. "It was one of the specials that I have never done before. Until 10km from the end, everything was okay for us but, in an area of fesh-fesh, a biker fell and I ended up on the bike without hitting the rider. But we lost six or seven minutes with this incident. We also finished the first section with a misfire and we also had that in the second part, so I am glad to finish." 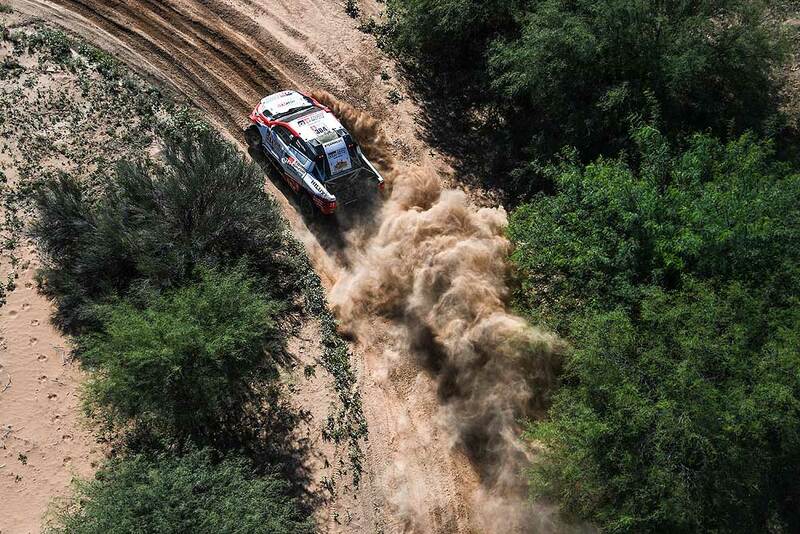 Finally, Al-Attiyah held on to set the fastest time of 05:02:22 to strengthen his hold on 2nd place. De Villiers was third, 13:06 mins behind the Qatari, and consolidated the 3rd podium position. For Dutch Bernhard Ten Brinke the last long stage was a really bad day: He had to retire from the event with technical issues. 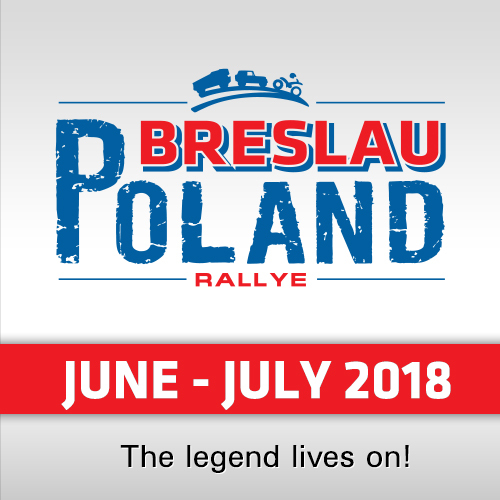 "It’s obviously not the end of the rally that I imagined, especially since we were out to tackle a beautiful special," Ten Brinke said. "All I can say it that this is motor sport and this kind of thing can happen. It’s not nice to go through. But I prefer to manage what we achieved with Michel and the entire team with only three days of testing beforehand. We were on the verge of finishing a great Dakar. But we will come back next year to take our revenge."